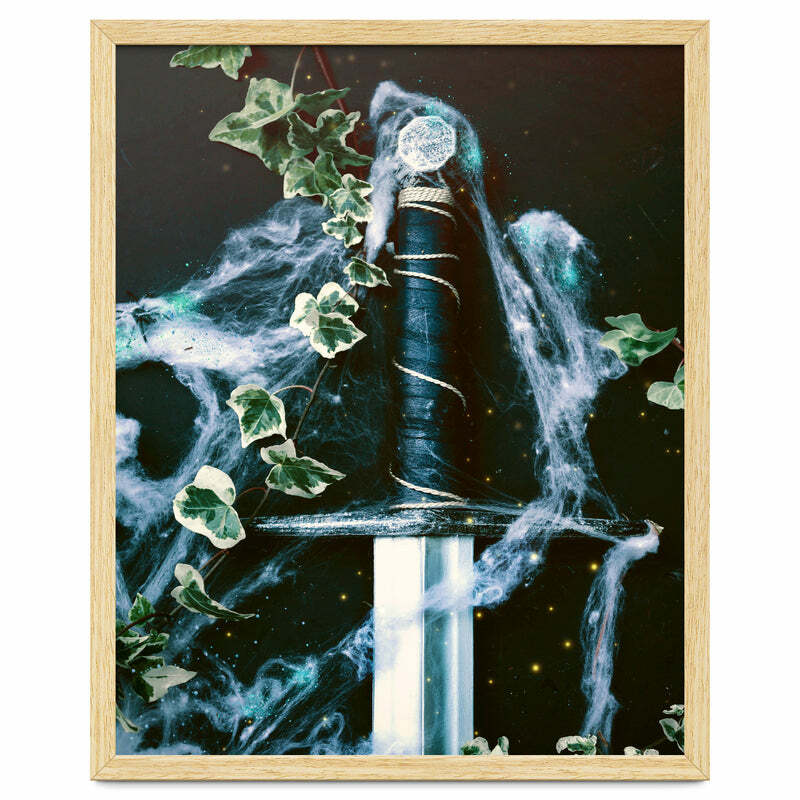 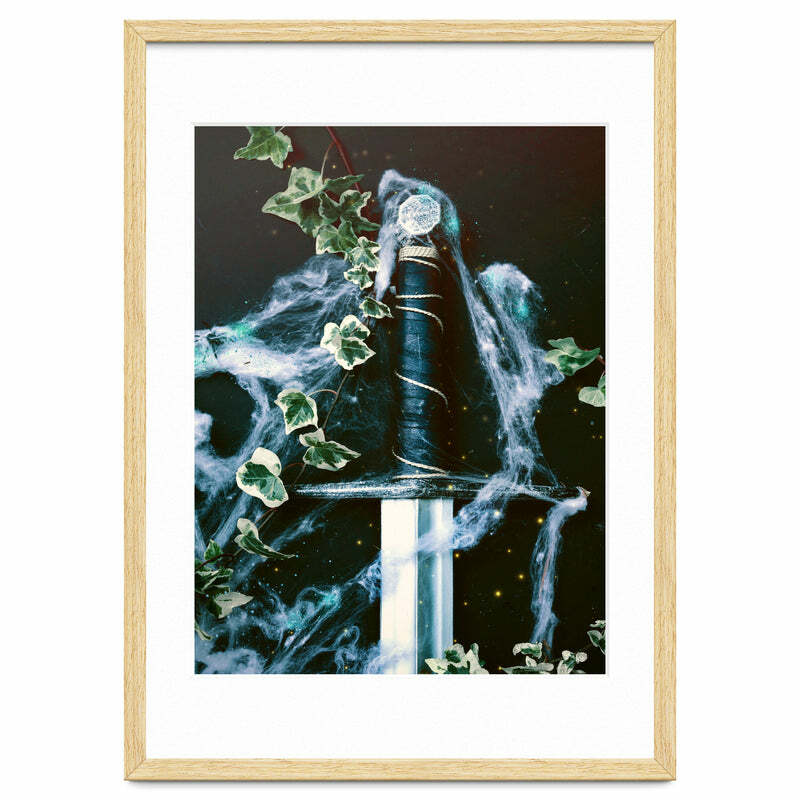 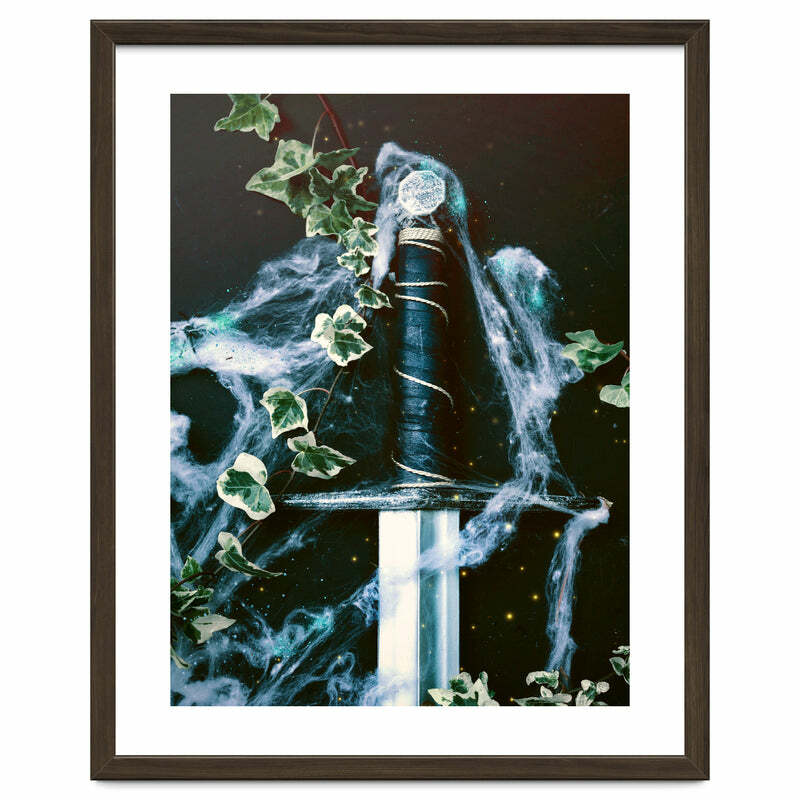 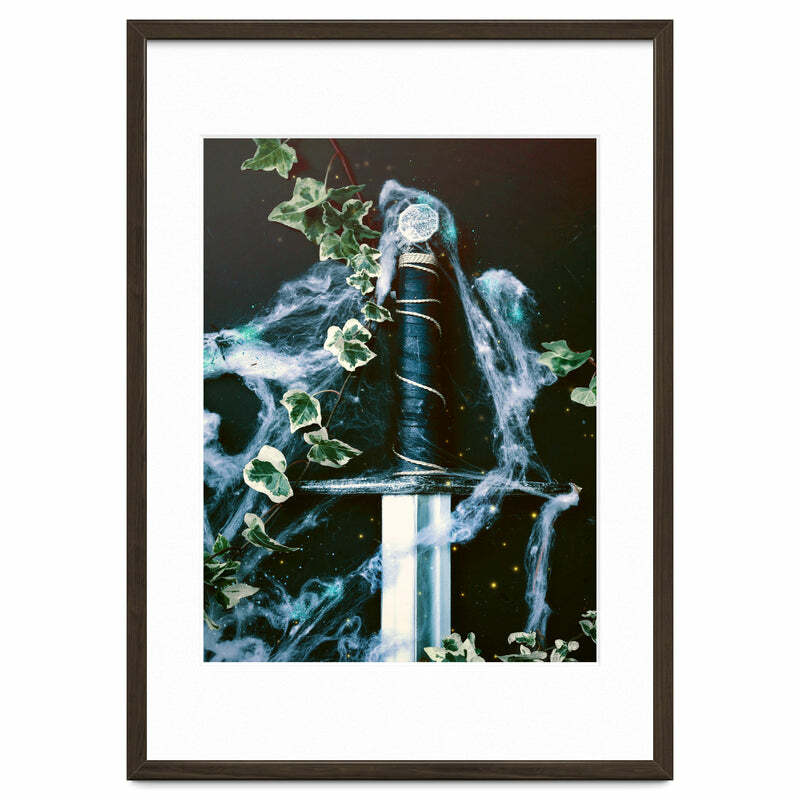 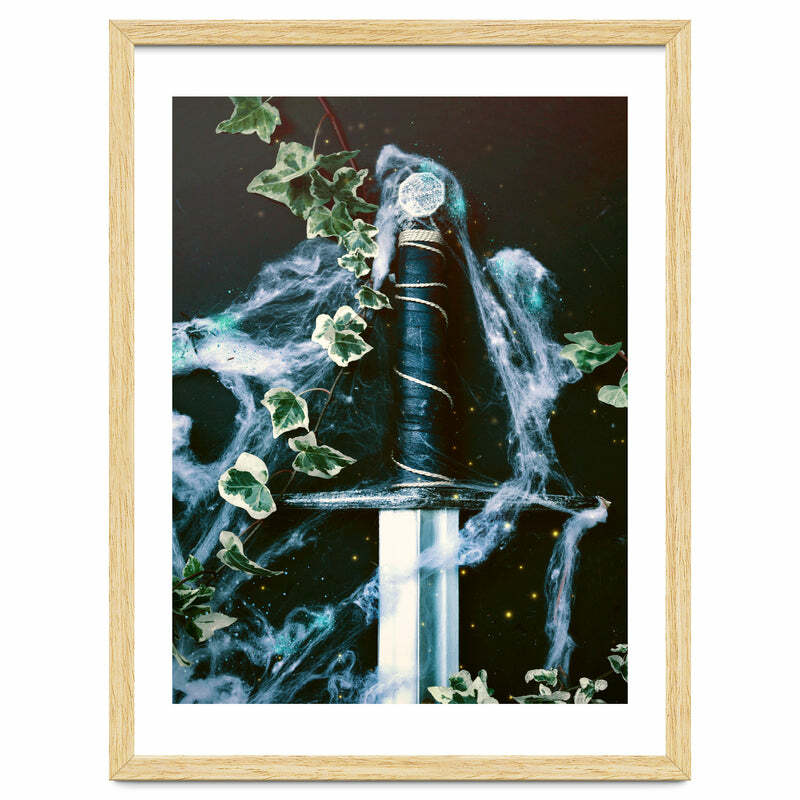 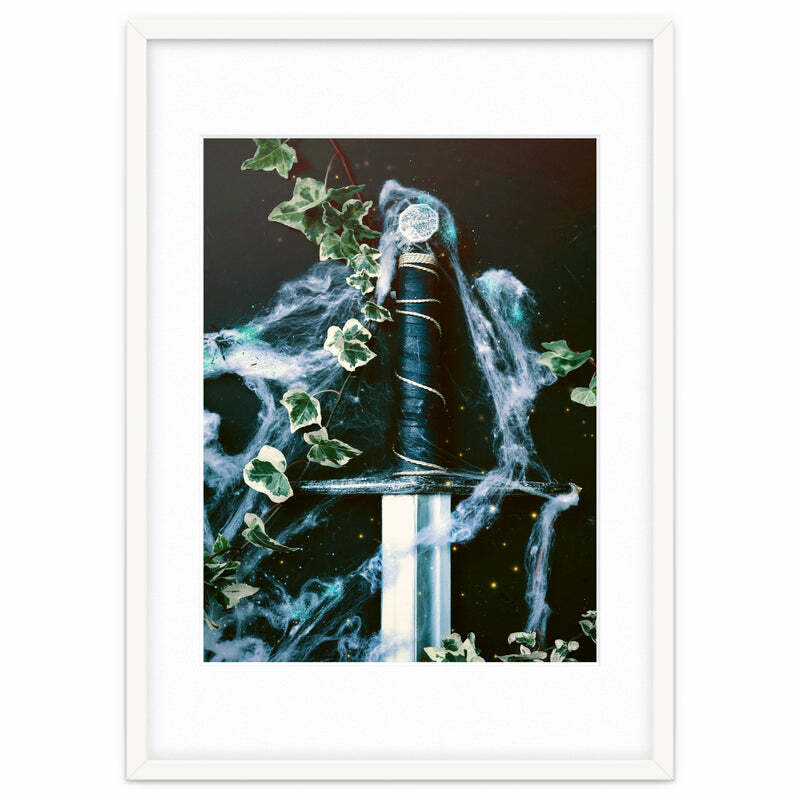 A series of magic swords - photograph edited in Photoshop to add a little magic. Excalibur © Sybille Sterk Do not copy or publish this in any way, shape or form without my written permission. Licensing available upon request.